Your good service and prompt reactions are greatly appreciated, your porducts are also highly impressed me by it's good quality and competitive price. Xuzhou Truck-Mounted Crane Co., Ltd is specialized in developing and manufacturing such major series as loader cranes,aerial work platform vehicles and tow truck, environment sanitation vehicles, bridge inspection truck, etc. As the leader manufacturer of loader crane and bridge inspection truck in china, we are the first company to develop newer design loader crane, and shared more than 50% of the Chinese crane market for many recent years by the help of advanced design, good quality, attentive service and competitive price. 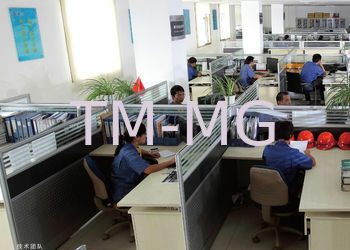 The company has the top technique developing team, solid foundation of technical innovation and products developing ability, has successive built the 3d designing systems, advanced products researching and developing platform which is symbolized as mechanics analysis systems with independent intellectual property and modulized brainpower. Series loader crane and bridge inspection truck had won the "national customer satisfactory product", the products are the most valuable and reliable to the customers. 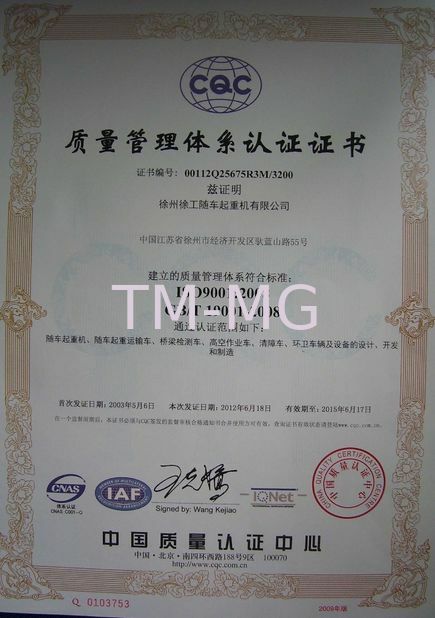 At present, the company has effective authorized patent 98 items, including two authorized patents of invention. 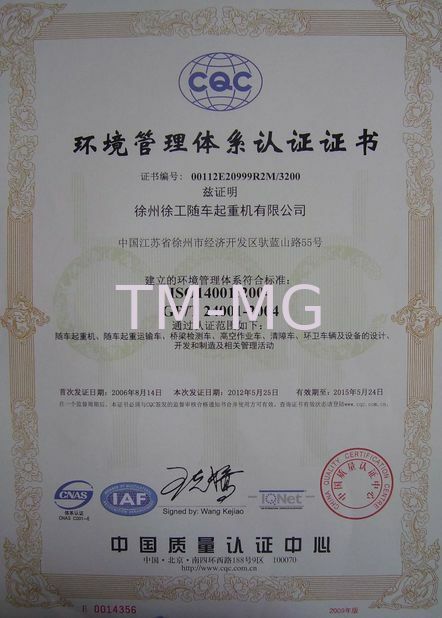 The company has been rated as "national high and new technology enterprise", "national torch plan key high-tech enterprise", "the jiangsu province lifting kind of special vehicle engineering technology research center", etc. 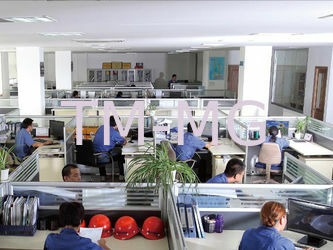 Our company's predecessor was established in 1943 and was restructured in July 1989.we have always been the leader of China's construction machinery industry. 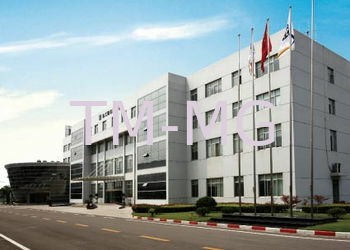 At present, we are ranks in the Top 5 in the global construction machinery industry, 122nd of Top 500 enterprise in China, and 49th of Top 500 manufacturing industry in China．We are a large-scale enterprise group in China's construction machinery industry, with the largest scale and most diverse series of products. The annual operating income has increased to ￥87billion in 2011 from 386 million Yuan since its foundation, ranking Top 1 in China's construction machinery industry. We Core Values are "Taking Great Responsibilities, Acting with Great Morals and Making Great Achievements". Its enterprise spirit is "Strictness, Sureness, Ambitiousness and Creativity". The vision of our broup is to become a world-class construction machinery conglomerate. The strategic objective is to realize an operating income of $16 billion in 2012, and over $48 billion yuan in 2015, while being ranked in Top-500 enterprises in the world and edging in top-3 enterprises in the global construction machinery industry. Our company has a sales team that believes in "pursue preeminence and create values for customers", further more, a service team that is made of skillful and loyalty workers is established to supply customers with reliable pre-sale, sale and after-sale service. 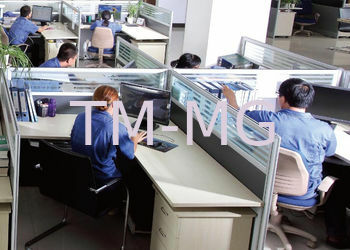 The company established 28 agencies,40 service station and 9 spare parts in china, the sales and service network gives customers efficiency service in time, meanwhile, relying on the overseas sales network, the products have been exported to more than 40 countries and regions. China Good Quality Boom Truck Crane Supplier. Copyright © 2013 - 2019 boom-truckcrane.com. All Rights Reserved.